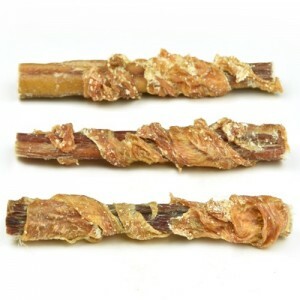 Bully Sticks Wrapped in Chicken Jerky, exclusively at Snooty Pets. Price includes 1 Bully Stick. 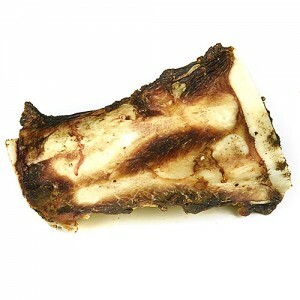 Dogs love the flavorful tidbits of meat attached to marrow bones. Price includes 1 Dinosaur Marrow Bone. 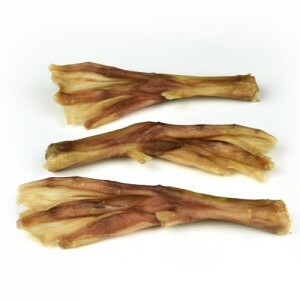 Duck Feet are a natural joint pain reliever. 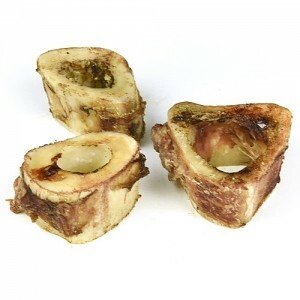 Dogs love the flavorful tidbits of meat attached to marrow bones. Price includes 1 Extra Large Marrow Bone. 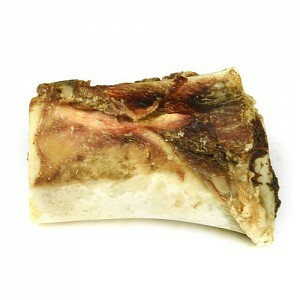 Dogs love the flavorful tidbits of meat attached to marrow bones. 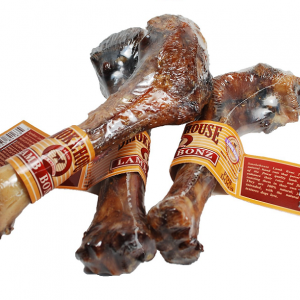 2 small marrow bones are included in each package. Dogs just love the real taste of lamb!